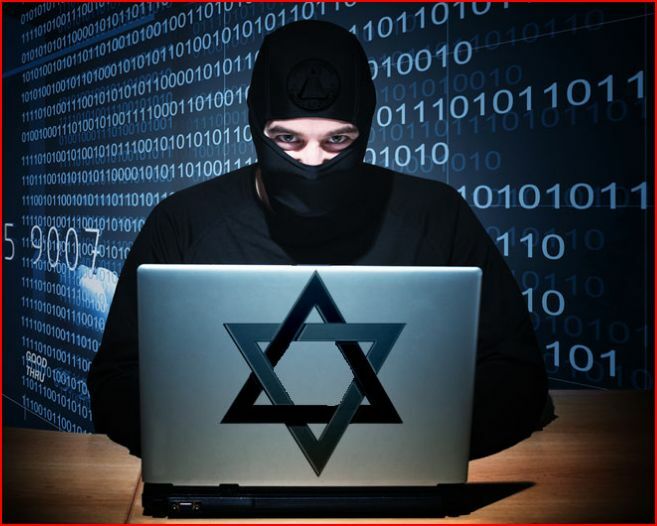 Israel Cyber Terrorism and Espionage is DOD a co Conspirator? Israel, Fort Huachuca, DOD Network Information Center, Opera Software ASA, Lockheed Martin, VIASat Caught. 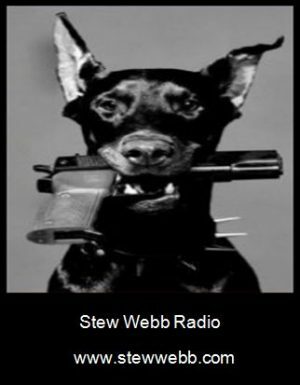 My website stewwebb.com and Veterans Today have been under massive hacking and a form of Cyber Terrorism for nearly 1 ½ years in violations of numerous Federal and State laws including violations of my 1st amendment right of free speech. I have accumulated the evidence and going to do my final report to submit to the proper authorities in order to prosecute the perpetrators. 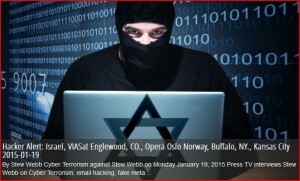 Here is one more day of evidence January 23, 2015 for my readers showing the evidence that Israel a known Terrorist State has been Committing Criminal Acts of Cyber Terrorism against stewwebb.com but has either illegally hacked into the “DOD” Department of Defense, DoD Network Information Center “DNIC” 3990 E. Broad Street, Columbus, OH 43218 IP# 28.173.0.93 or else someone or many persons are allowing Israel to committee Cyber Terrorism against stewwebb.com that work for the Department of Defense Information Center. I further have evidence that U.S. Defense Contractor Lockheed Martin Corporation 1401 Del Norte, Denver, CO., 80221 IP# 192.91.173.3 has also been a culprit in the illegal website attacks. The CEO of Lockheed Martin was contacted by telephone this past week with no response. 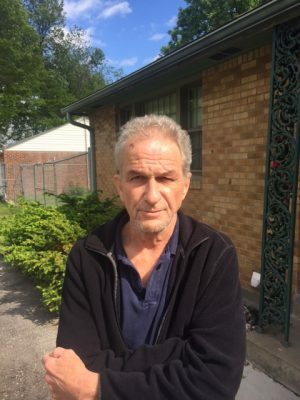 I further have evidence that Viasat Communications Inc. 349 Inverness Drive South, Englewood, CO 80112 IP # 70.41.217.117 has also been a culprit in the illegal website attacks. I further have evidence that Opera Software ASA a Satellite company registered at Gjerdrums vei 19, Oslo, Norway 0484, has been using the DoD Network Information Center “DNIC” 3990 E. Broad Street, Columbus, OH 43218 has also been a culprit in the illegal website attacks. I further have evidence that Opera Software ASA a Satellite company registered at Gjerdrums vei 19, Oslo, Norway 0484, has been using a US Military Base Headquarters, USAIS HEADQU-3, NETC-ANC CONUS TNOSC, Fort Huachuca, AZ 85613. 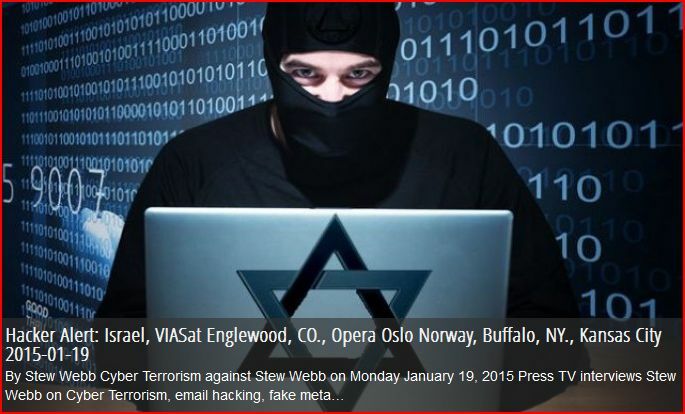 I further have the evidence Opera Software ASA a Satellite company registered at Gjerdrums vei 19, Oslo, Norway 0484, has been using Chinese, French, German, England, and other servers in these various countries in order to do acts of Cyber Terrorism against StewWebb.com. I further have the evidence a Israeli company incredibar.com (Recommended do not go there) this site is used for cyber terrorism by jamming a websites front end then it will sometime screw up your browser if this has happened to you and you cannot play a video or listen to a radio program simply re install your browser this fixes the problem. I have blocked incredibar.com IPs from my website you should no longer be at risk. January 23, 2015 Click on the evidence below to the above report. The below are all Fake Google Bots “MetaTags”. January 23, 2015 This is the evidence below to the above report.